In order to customize your shots with creative effects, you can simply upload your photos to the image editor tools online. And few software also provides opportunity to share edited images on other social media sites. Although, the features offered by online photo editing sites, are usually not as complete and powerful as some leading photo editors', like Photoshop, fotophire and Corel Paintshop. But good thing to know is that most of these online editor tools work for free. Here you will find lots of interactive tools and filters like Tilt-Shift, Color Splash, Lens Flare, Clip Art, Text editor and Frames etc. This ad supported program allows users to execute their desired moves without any restriction and assists with so many entertaining opportunities. Easy to use with friendly set of features. Great performance with impressive craft opportunities. Pixlr editor is fully features online imaging package that assists users to manage easy controls for filters, adjustments, distortions and transformations. This tool is currently available in more than 25 languages. It possesses an advanced collection of image editing tools that deliver excellent performance over several levels of complexities. Easier to operate with interactive interface. This tool may demand some special image editing background. 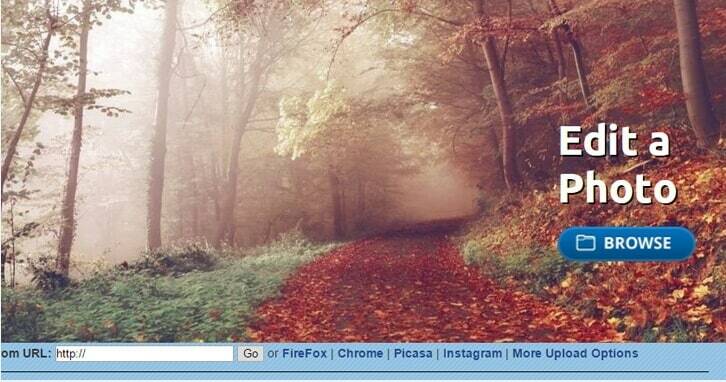 It possesses a messy interface and that is because of too much ads on canvas window. But the range of sophisticated elements can assist users to generate impressive outcomes. You can access sticker backgrounds, frames and cartoonizer effects with ease on BeFunky. BeFunky is popular for its built in collage maker. Intuitive user interface with lost of fun elements. This free service is supported by annoying ads. It is a consumer friendly online editor that allows users to work with various quality levels like King Kong, Bubbles, Jack etc. It offers wide range of controls for easy customization of stills and if you need more entertainment then prefers to update to its paid version. It is designed with numerous cool and artistic elements. Provides ability to customize size of output file. Flashing ads are a big trouble. 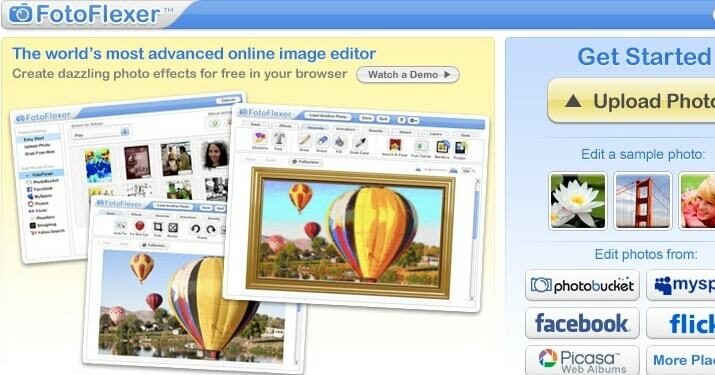 Lunapic is an interactive feature rich image editor for professionals as well as beginners. It allows users to work with so many adjustments with animations and advanced drawing tools. User friendly interface with rich feature set. Using this impressive online photo editor tool you can easily perform so many basic editing tasks for image customization. The most interesting one is to generate collage from collection of memorable pictures. 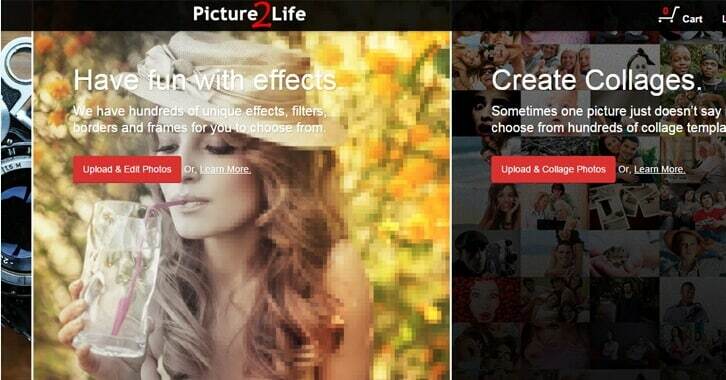 But sadly, the editing features on Picture2Life are limited. FotoFlexer is loved by most of professionals as well as beginners due to its ability to collect images automatically from Facebook account, Photobucket and Flickr. It assist users to improve their stills with advanced effects, text and shapes. 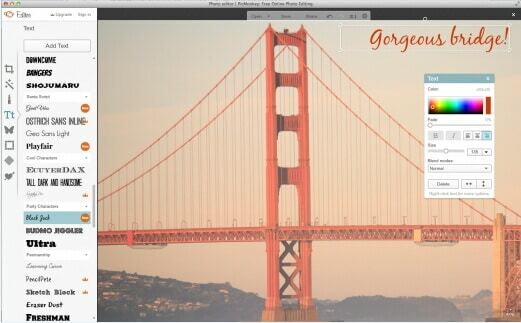 Here is an advanced image editor for all beginners that offers built in collage maker tool with useful templates and layouts. 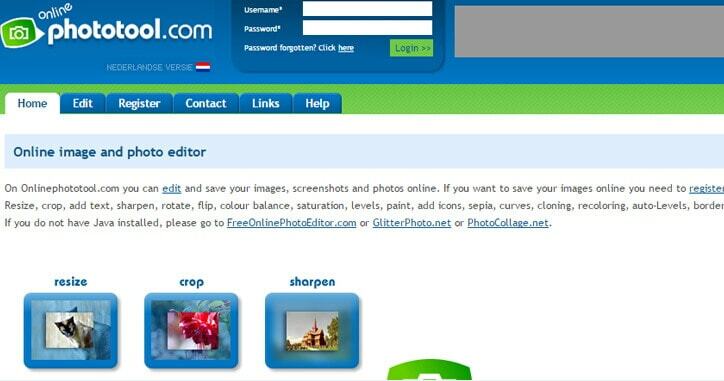 All editing tools on this platform are well organised for meeting customization needs of users. 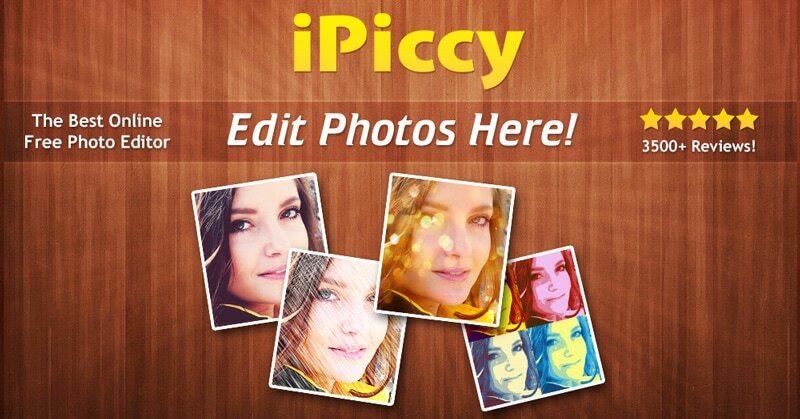 iPiccy is highly recommended for beginners due to its easy interface, full screen editing mode, wide range of uploading options, advanced editing tools and easy sharing abilities over other social media sites. FotoJet is well known for its graphic designing or collage making abilities along with photo editing tools. It enabled users to develop professional quality photo cards, social media posters and collages. There are more than 600 creative collage developer tools and editing tools include radial focus, selective filters, color splash, tilt shift, dehaze, Vignette, sharpen, exposure, rotation, resizing and cropping etc. This is a business specific model for assisting marketers in development of eye-catching photos with lightweight editing tools. This application works impressively on iOS platform and provides assistance to collect photos directly from popular online sites like Flickr etc. 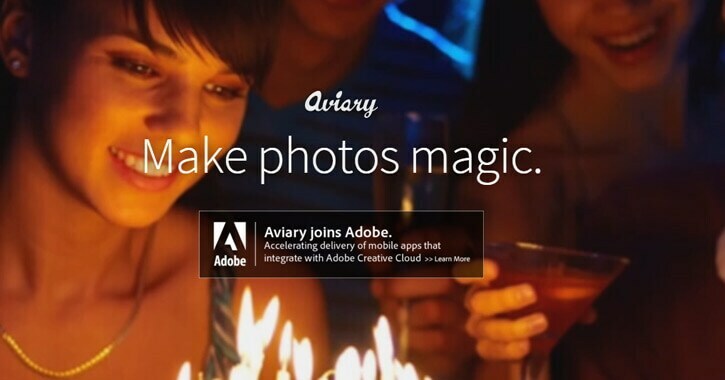 Aviary allows easy adjustments over colours, cropping needs, contrast and brightness settings. And the best part is its ability to share edited images directly on top social media platforms like Tumblr, Twitter and Facebook etc. 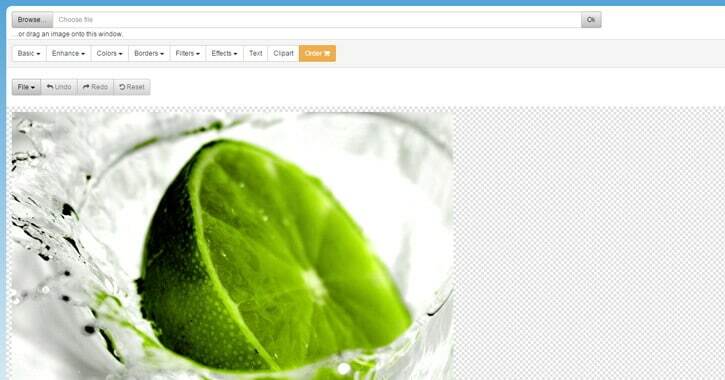 This image editing tool let users explore so many interesting features on their browser by simply uploading image or just providing URL of a shot. Some of the most commonly used editing tools are red eye removal, sharpen, sepia, Polaroid effect and enhance. Free Online Photo Editor allows maximum file size of 6MB whereas large sized images get automatically converted to 1024x768 range so that they can be processed without any trouble. 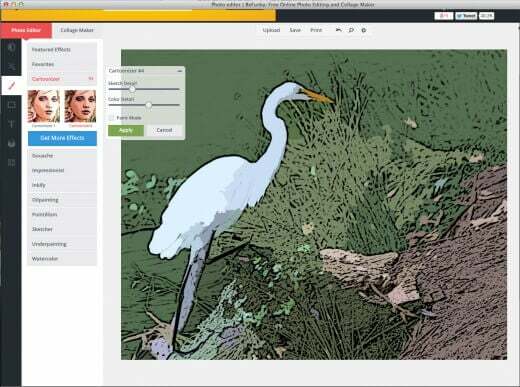 This online image editor tool is shuttered by Google itself and it is designed with a user friendly appearance along with wide control options. You will be able to access so many sophisticated editing choices on Ribbet and it has special collection of seasonal filters, pro features, touchup, frames, stickers and other effects. 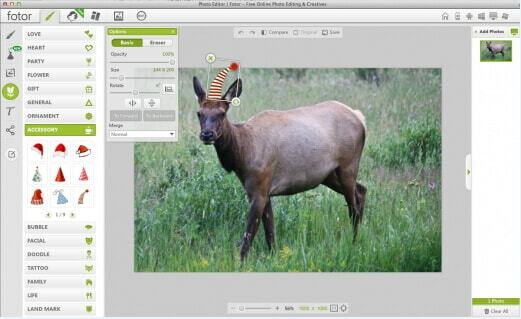 As the name indicates, this online photo editor tool can do so many editing tasks for you and images can also be saved on cloud if you are a registered user of OnlinePhotoTool.com. Some of the common functionalities include saturation, levels, colour balance, flip, rotate, sharpen, add text, crop and re-size etc. 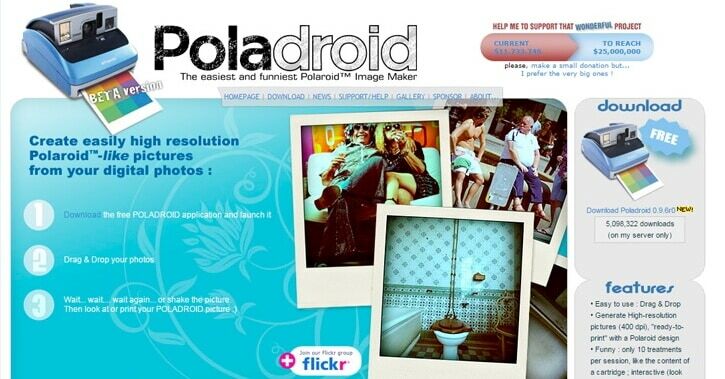 Here is an easy to use online editor tool that can turn your old photos into attractive Polaroid style images. Simply get this application downloaded on your devices and start editing any of your image collections. 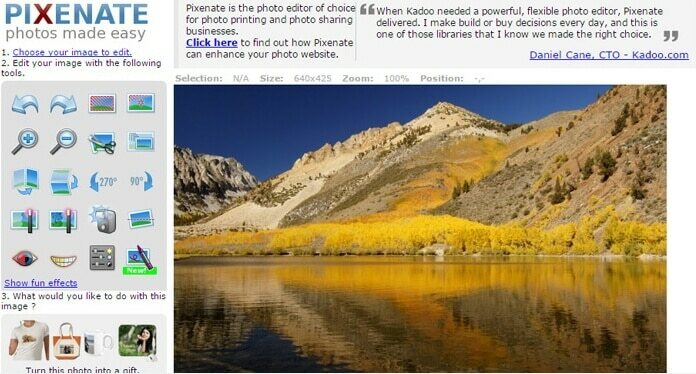 There are some limitations on these online photo editors, if you are looking for an easy-to-use yet powerful enough photo editor for your computer, you should try Wondershare Fotophire. 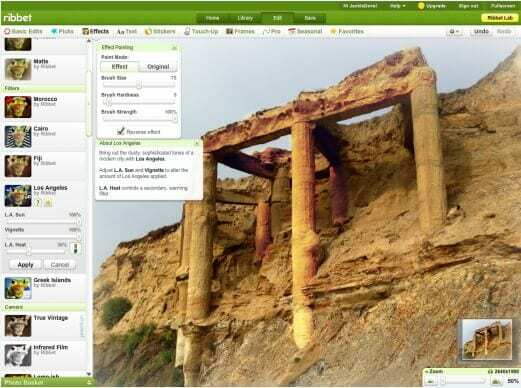 Fotophire allows you to change and remove the image background easily, and erase unwanted objects from photos quickly. You can also add more than 200 photo effects such as filters, frames and overlays to perfect your photos. Hello all, thanks for the article, I am recently trying to find a good photo editor, that's why I search some articles.. I am using http://free-photo-editor.com/ but maybe should I change for picmonkey? Just to mention Pixlr needs flash which is not anymore recommended to use. I tried most of it. 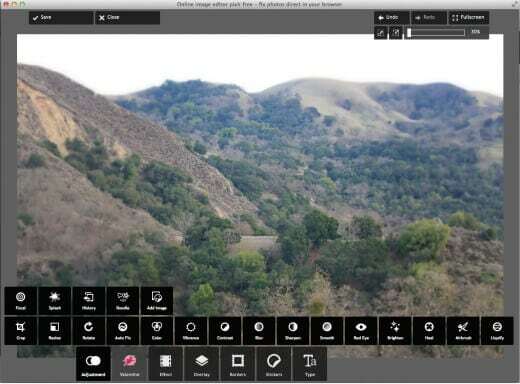 Currently, I am using photoviewerpro. So far I am enjoying it.